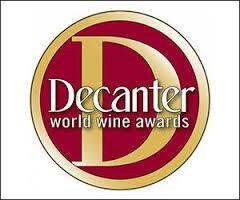 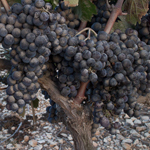 Next week the Israel Museum of Jerusalem will host the 12th consecutive Jerusalem Wine Festival. 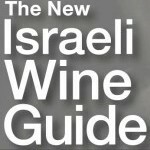 This is the largest annual public wine event in Israel. 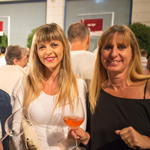 Over twenty thousand people are expected to attend the Jerusalem Wine Festival during the four evenings, Monday through Thursday, August 17-20. 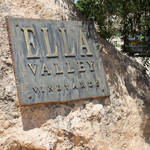 Hot Off the (Virtual) Press! 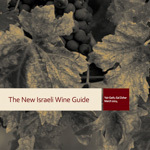 The New Israeli Wine Guide. 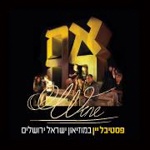 In 1996 Hillel and Nina Manne settled in the modern community of Beit El. 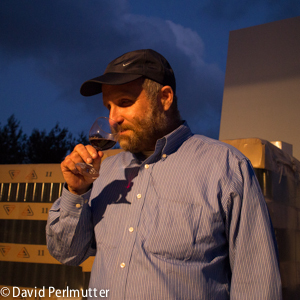 For Hillel there was nothing more natural to express his connection to the land than planting vineyards on the ancient terraced slopes, full of archaeological remnants from Israel’s ancient wine industry.